Forests across the US are in trouble: They face three apocalyptic horsemen; (1) fire danger driven by five decades of environmentally degenerative forest management policies that have turned our national forests into conflagration enclaves; (2) forest fragmentation, particularly around our major metropolitan areas driven by the simultaneous pressures of expanding development and an aging forest ownership population that is approaching 70 years average nationwide; (3) the market penetration of forest stewardship management plans and cooperative forestry programs is de minimis to date. Resources First Foundation offers a nationwide information platform and an increasing array of state conservation centers in critical forestry states that addresses each of these three issues and provides perhaps the most important remedial stimulant to forestry reform practices in the country. 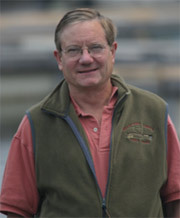 Allow us to amplify the problems facing USFS. 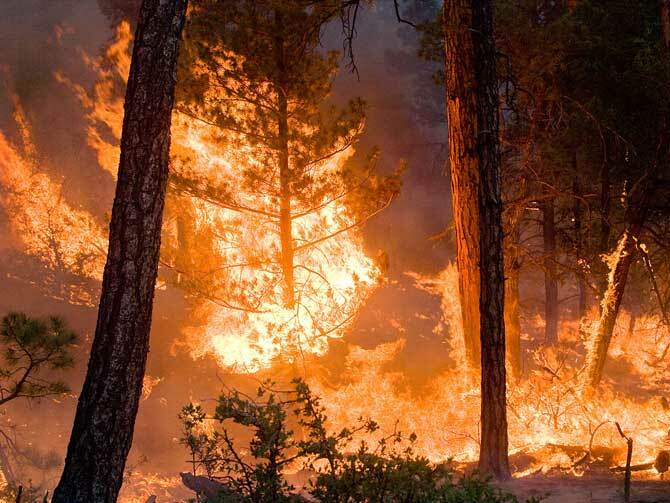 42,933 wildfires have been reported in the U.S. this season burning 6.4 million acres.”(Jessie Bonner, Associated Press 15 Aug., 2012). Fires are not limited to western states; the New Jersey Pinelands hosts an unprecedented fuel load today that is just awaiting the next match and or lightning strike. It takes seven consecutive permits to cut a tree in the Pinelands, making forest management a laughable and prohibitive exercise. The fire potential in New Jersey where forests abut suburban developments will be catastrophic. 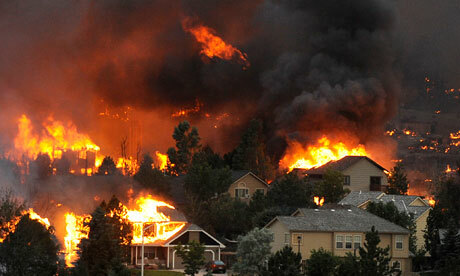 The Waldo County wildfire destroyed hundreds of homes in Colorado Springs on June 26, 2012. The Whitewater-Baldy Complex wildfire in Gila National Forest, NM, on June 6th, 2012. With hundreds of foresters, many specializing in wildfire prevention, woodlot and timber services, and wildlife-habitat professionals nationwide listed on our Private Landowner Network, RFF possesses the resources to develop just such a task force.